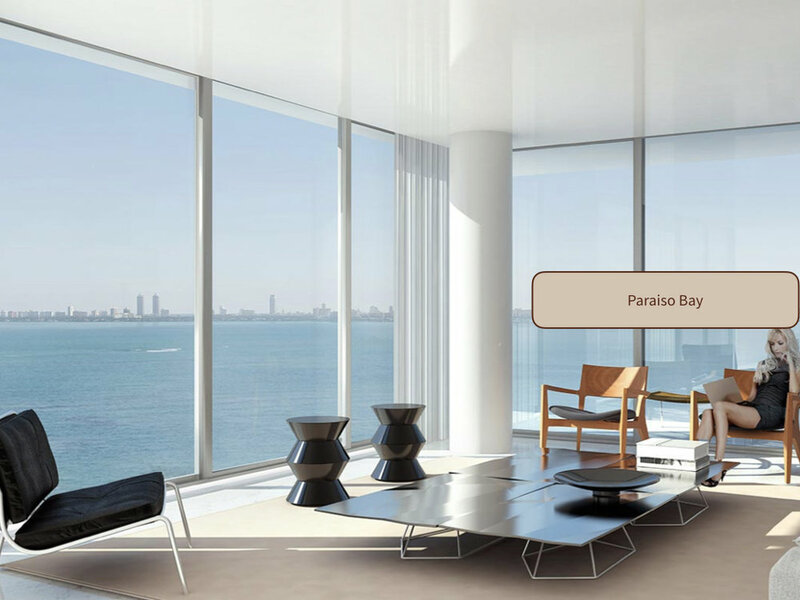 Paraiso Bay is one of two, 55-story, luxury residential towers with a variety of 1 to 4 bedroom plans, all having unobstructed East views of Biscayne Bay plus West city views. 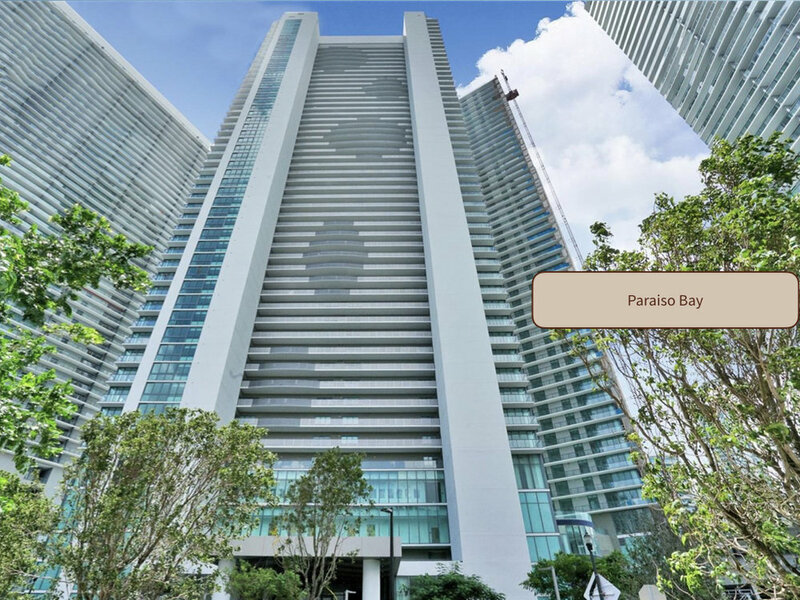 Modern finishes and fixtures offset an open-concept, flow-through design, floor-to-ceiling 10 ft windows, oversized balconies and private foyer and service elevators. 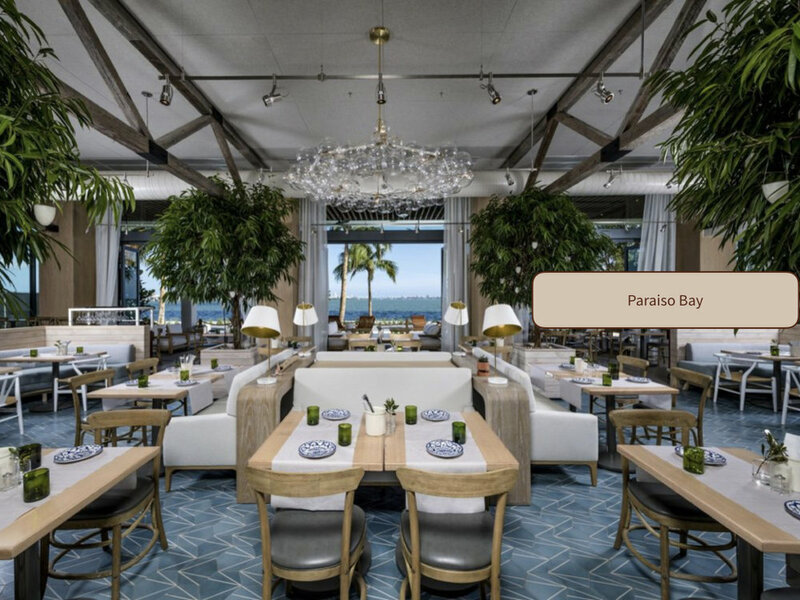 Among it's 3 acres of resort-level amenities, it uniquely features a 100 ft, lagoon-style, circular pool on an elevated roof deck designed by Enzo Enea, along with a residents only cigar lounge with private humidors, wine cellar and tasting salon, along with a beach club by Meyer Davis. 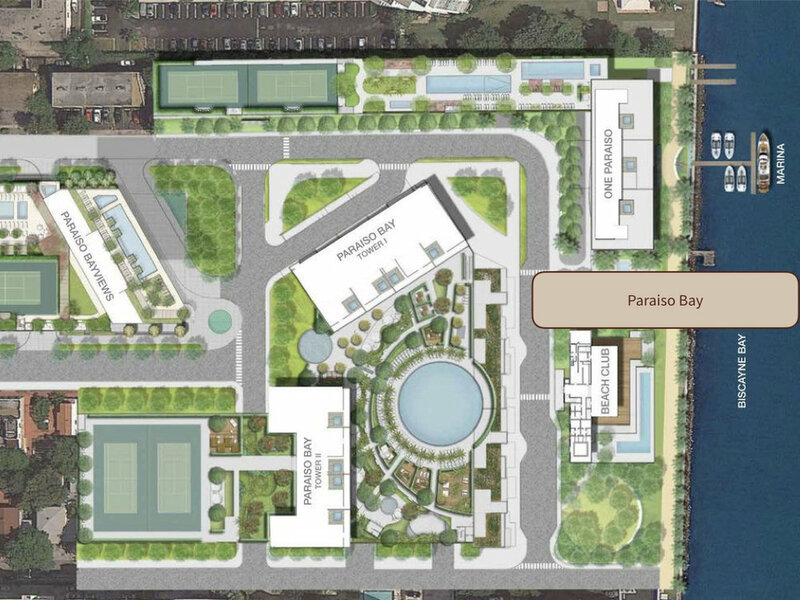 While a total of four, luxury condo developments, Paraiso District also includes standalone townhomes, a bayfront public park, open-air art installations, and Amara waterfront restaurant by Michael Schwartz, and exclusive boat slips with on-demand services as well as other aquatic activities.